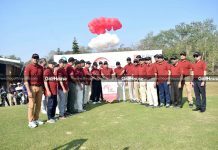 The 2nd HRC Cup Golf Tournament was held at the Bhatiary Golf Club in Chittagong last month. 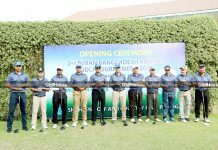 A total of 182 golfers, both local and foreign nationals, participated in the day-long event. 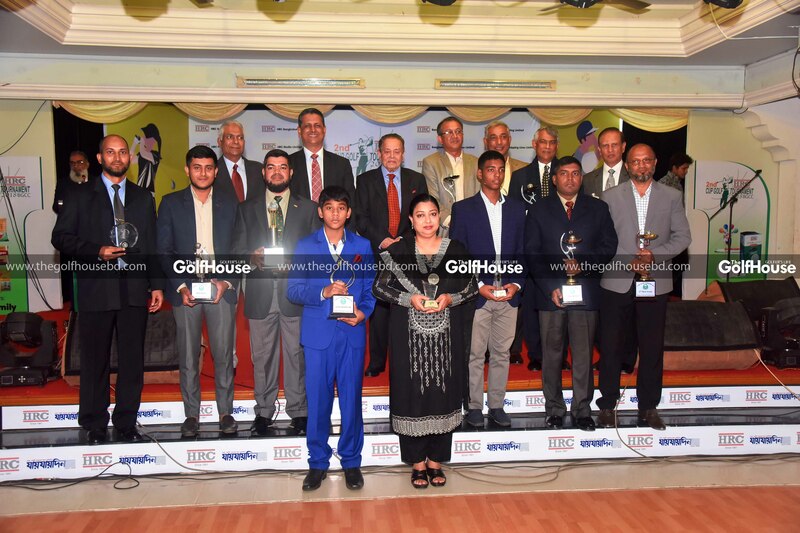 14 female golfers, 11 junior golfers and five senior golfers were part of the field. 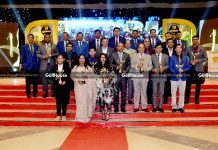 Lieutenant Colonel Tareef Ahmed Saif won the main category while Mrs. Ferdousi Saleh won the ladies’ event. 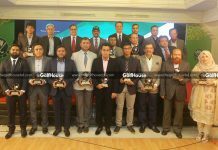 Yasriv won in the junior category while Brigadier General AKM Aktaruzzaman won a special award for hitting an eagle. 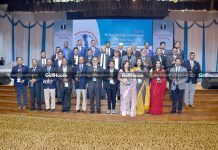 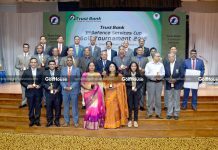 The event was inaugurated by the Major General Jahangir Al Mostahidur Rahman, who also distributed prizes as the chief guest of the closing ceremony.